Out of control housing costs is one of the things (though far from the only thing) that is increasing the gap between rich and poor in New Zealand. Once you take housing costs into account, the average person in the poorest 10th of the country actually has less money to spend than they did 30 years ago – despite all the extra economic growth and income that has been generated in that time. In contrast, incomes for the richest New Zealanders have soared, even when you take housing costs into account. It’s internationally accepted that no one should pay more than 30% of their income in rent, simply because if you do, there just isn’t enough money for the other essentials like food and power. But as a lot of readers will know, the reality is that people often do pay more – sometimes far more – than a third of their income in rent. In the 1980s, just 11% of the country was facing those excess rent costs. Now, that figure is 27%. And those people are mostly living in the poorest parts of the country. The conclusion from this is hard to avoid. If people want a fairer, more balanced country, with a more even spread of incomes and better opportunities all round, we’re going to have to do something about excessive housing costs. 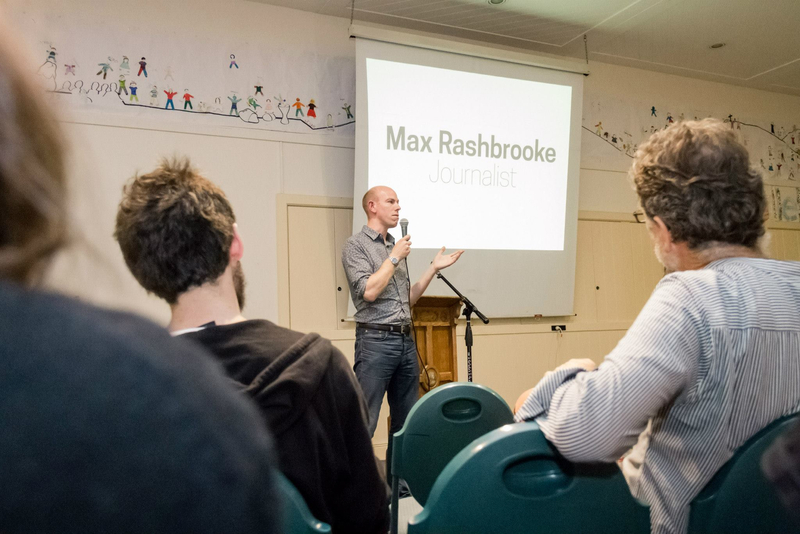 Max Rashbrooke is an academic, author and journalist, working in Wellington, where he writes about politics, economics and social issues. He is the editor of the important 2013 book Inequality: A New Zealand Crisis. This is the speech he gave at the launch of Wellington Renters United. In: Pay affordable rent. .